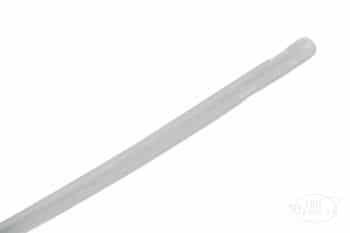 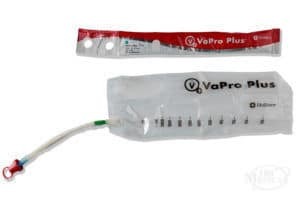 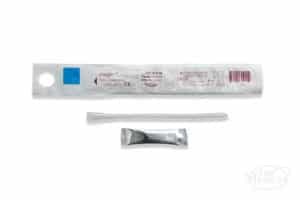 This catheter made just for women is designed for gentle, smooth catheterization as well as privacy and discretion. Easy to use and easy to open. 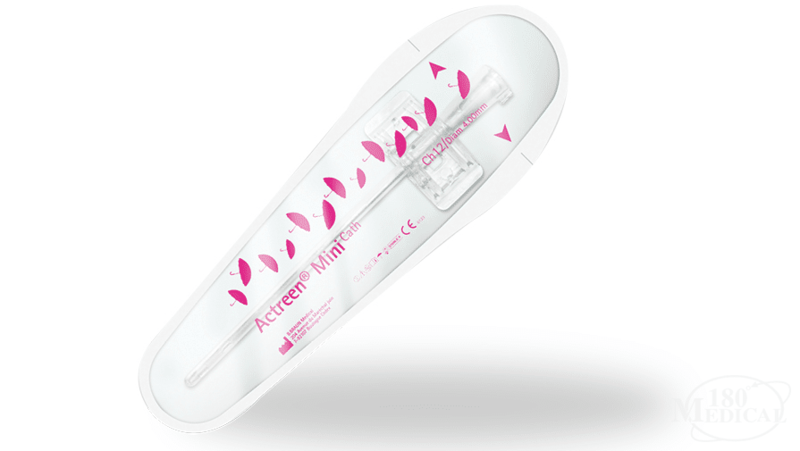 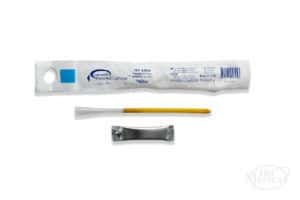 The Actreen® Mini Catheter comes pre-lubricated and ready to use – no need for water to activate its hydrophilic coating. 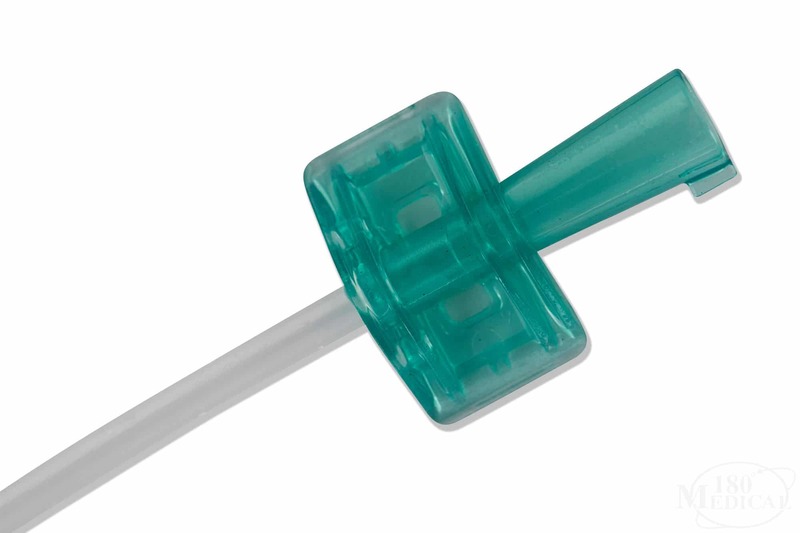 The smooth drainage eyelets help make insertion even more comfortable, and the low-profile, lightweight design makes it perfect to carry in your purse or even your pocket.